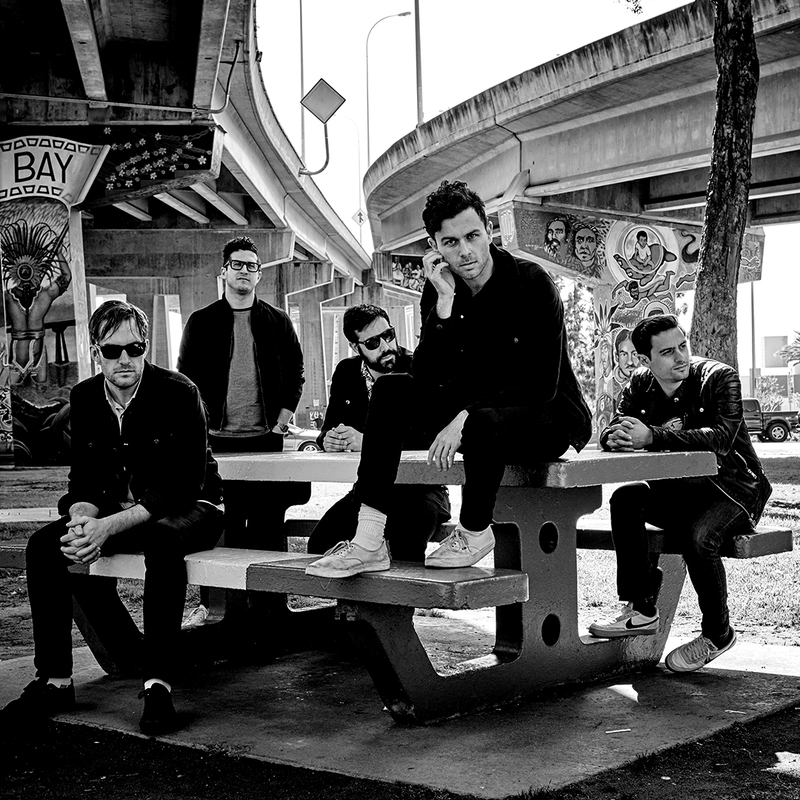 We have been huge fans of the Arkells since their appearance on Stingray PausePlay. We were thrilled to have them guest program a channel this month! They are one of Canada’s most exciting bands right now. The group’s genuine and intimate songs walk the line between humour and melancholy. Listen to their rock ‘n soul tracks and a selection of their personal favourites. *Channel available on our web player and mobile app. Channel lineups may change depending on your provider. North Sea Jazz Festival | Recap Day One : The Crowd Goes Wild! Dibi Aloco and World Music for your BBQ Parties!